A native of Ellsworth Air Force Base, SD, Foulke made a name for himself as a closer. From 2000-04, Foulke converted 162 save opportunities. 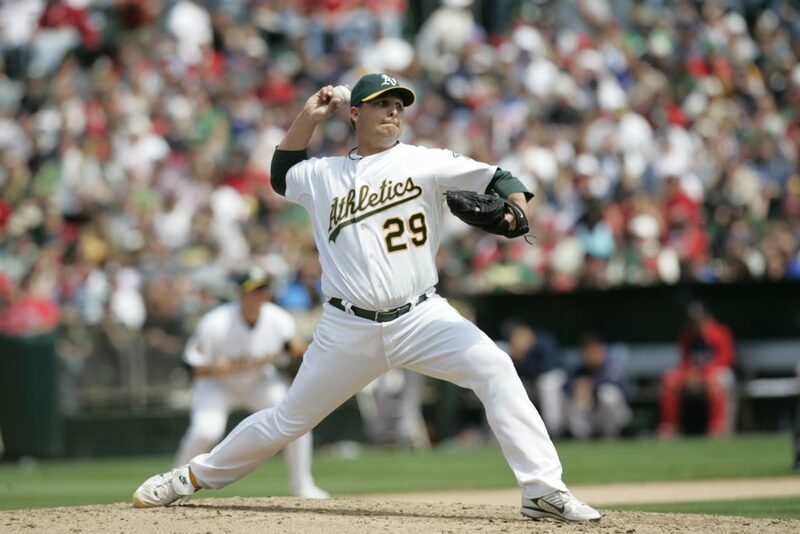 With the A’s in 2003, Foulke registered 43 saves en route to a 7th place finish for the Cy Young, and 15th for the AL MVP. 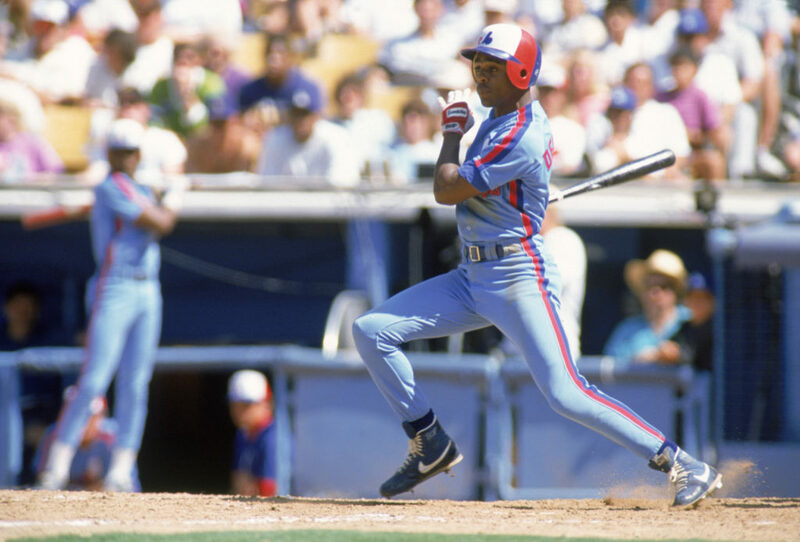 Before his son made it to the show, Delino “Bop” DeShields was drafted by the Montreal Expos in 1987. DeShields enjoyed a good rookie season, finishing second in the RoY vote. As a third year player DeShields received MVP consideration for the only time in his career, finishing 16th. The versatile fielder finished his career with 561 RBI and 463 SB. Dave McNally made the town of Billings very proud over the course of his career. As a 19-year-old McNally made a dream-like debut — 9.0 IP, 2 H, 4 SO, 3 BB, 0 ER. 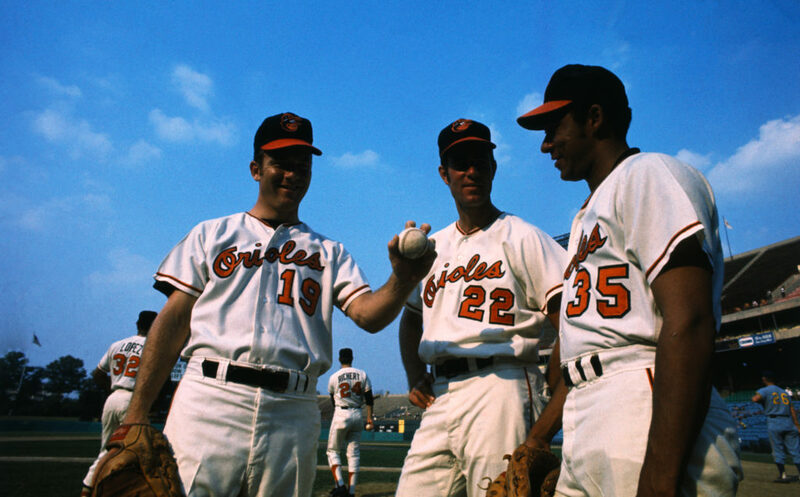 The victory was the first of 184 career wins for the long-time Oriole pitcher. 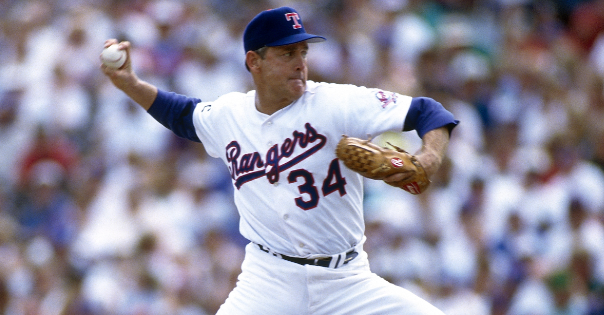 McNally was a three-time All-Star and two-time World Series champion with the franchise.